Cascades HOA in Loudoun maintains a covenant that prohibits basketball hoops on attached home properties. Boys and girls of all ages in the neighborhood have no where to go to play ball after school or on the weekends. 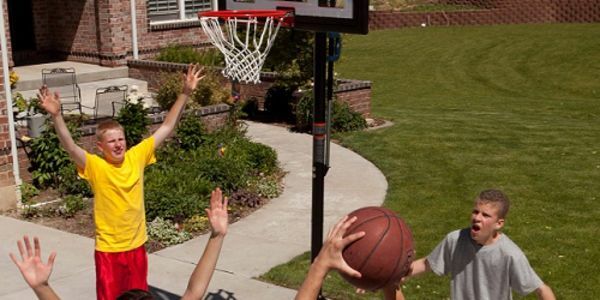 Allowing parents to erect portable hoops for kids will provide easy access to physical activity, instills comradery and competition, is a smart alternative for after school activity, and it certainly lends to keeping kids out of trouble. Please show your support by signing this petition which I will forward to our Homeowners Association. I plan to attend the March 20, 2019 HOA meeting at Lowes Island Community Center at 7pm...come in support! Thank you.